Daniel Hinojosa will speak on Elm. 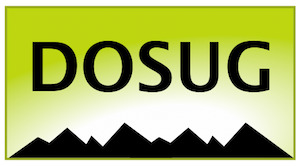 DOSUG is a free and open user group studying the applications of open source to business software development. Are you organizing Daniel Hinojosa - Elm? Are you an organizer of Daniel Hinojosa - Elm ?